I won! I can’t believe it. 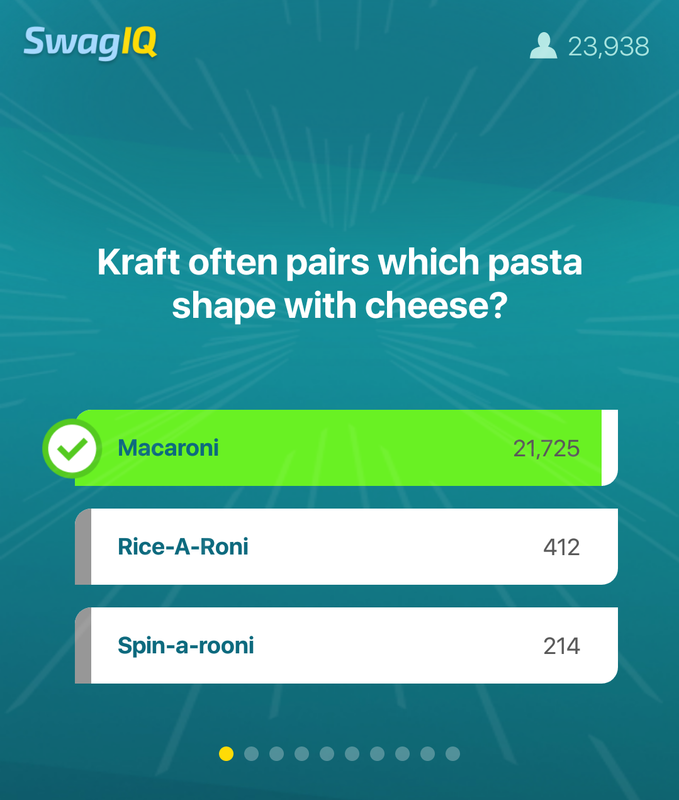 I LOVE trivia games, but with SwagIQ, I rarely win, because some of the questions are so random and obscure. This game started out so easy, and then I realized it wasn’t easy, I just knew all of the answers! 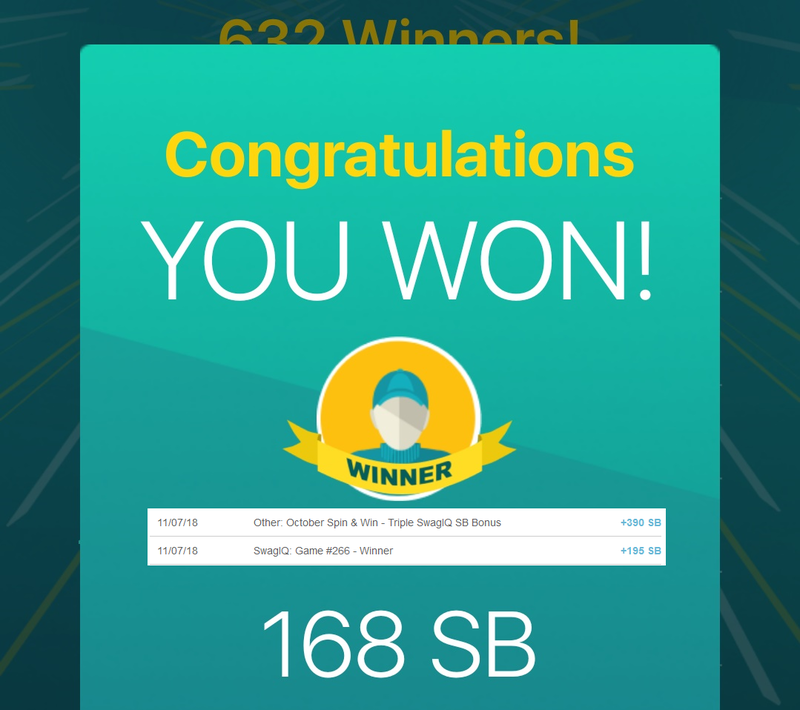 I did guess on one or two, and I did have to use my Free Rejoin from Spin & Win, but I won!. Now, lots of other people won as well, so I won less than $2 out of $1000, but hey, I’ll take it. Plus, with my 3x Bonus Swag Up from Spin & Win, I tripled my winnings! 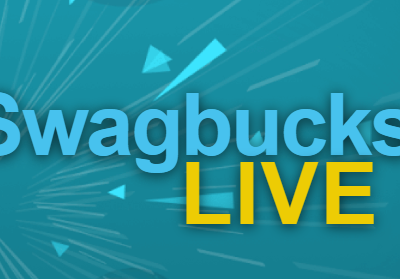 So if you don’t know, SwagIQ is an app-based trivia game from Swagbucks. It airs every weekday evening, except on Fridays when the games are at noon. The first question is always a giveaway, and occasionally the entire game is fairly easy, but most of the time, it’s not. Sometimes they will do themed games, so that can be fun, but even when I consider myself an expert in the subject, I will still get some wrong. 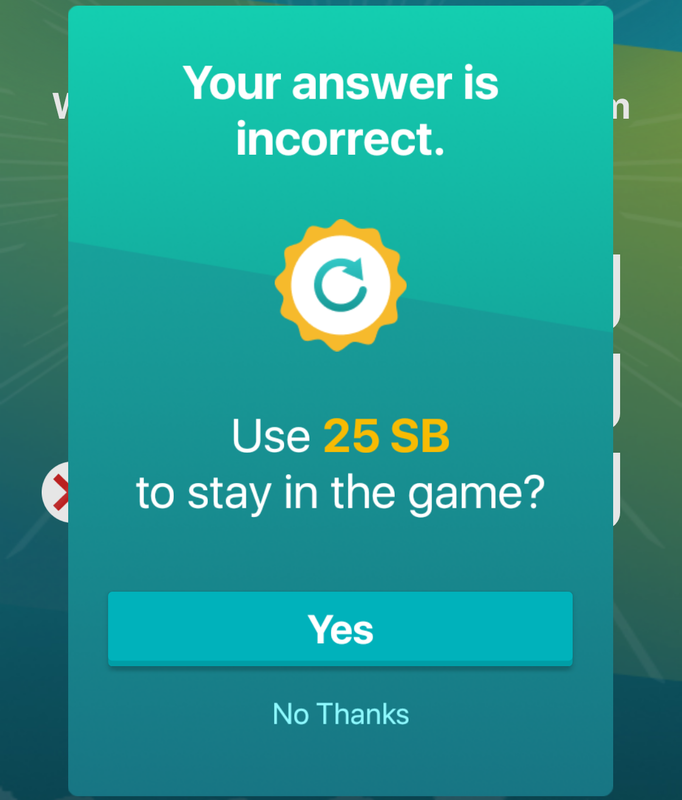 If you get one question wrong, you can rejoin, either for SB or by using a Free Rejoin you’ve earned either from referring people or on Spin & Win. I will rarely rejoin using SB, because I don’t consider it worth it since I will probably get another one wrong. When that happens, you are eliminated from the game. 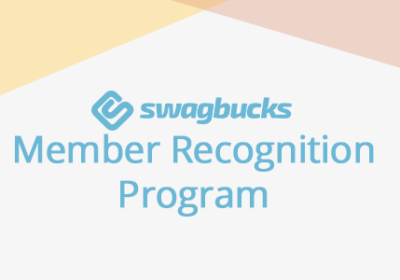 One of the best things about SwagIQ are the bonus SB you can earn just for playing along until the end of the game, even if you’re eliminated. 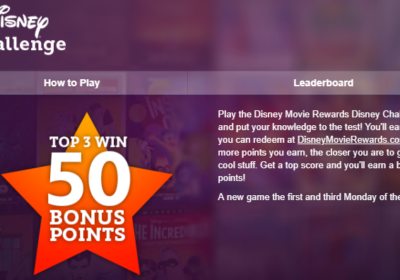 Some games, each question has a bonus SB, so you’re pretty much guaranteed to earn at least something. In other games, the SB are at the end or scattered throughout the game. It makes playing a hard game worth it to stay until the end. I also like to watch the hosts get really excited when a bunch of people are eliminated on a single question or only a couple of people win the prize. So what are you waiting for? Download SwagIQ and play for yourself. Heck, maybe you will get an easy game and win $1000!